It’s easy to be gloomy in Alberta these days. It seems like pretty much everything is against us—oil prices are low, our oil remains landlocked and discounted, unemployment is at 7.3 per cent (compared to a Canada-wide rate of 5.8 per cent), and four years after her election, Premier Rachel Notley’s social license crusade has come up with, well, not much. No pipeline under way, no social license from British Columbia or Quebec. And downtown Calgary has vacancy rate of nearly 25 per cent. Oh, and more and higher carbon taxes. And it’s been a long bitterly cold winter. So it’s not surprising Albertan’s are waiting anxiously for the green shoots of spring, and perhaps economic recovery. Spring is a time for optimism after all (or here in Alberta, wishful thinking at least). 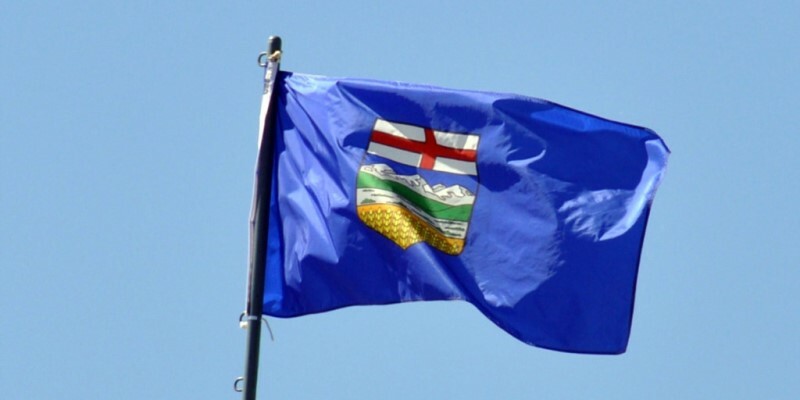 In that regard, a recent study by the Fraser Institute offers a small bit of good news: Alberta’s oil and gas tax regime is competitive with our neighbours to the south. Study authors Jack Mintz and Philip Bazel (both affiliated with the University of Calgary’s School of Public Policy) shine a light on Canada’s tax competitiveness vis-à-vis other oil and gas producing jurisdictions around the world after recent tax reforms in the United States, Canada and other countries. The study casts a fairly broad net in assessing a jurisdiction’s tax regime. It calculates the marginal effective tax and royalty rate (or METRR, if you will) on capital investment. METRR is a summary measure that includes corporate income taxes, sales taxes on capital purchases, capital taxes, transfer taxes on financial and real estate transactions, profit-based resource levies and royalties as a share of the pre-tax rate of return on investments. And looks at two phases of production, starting with exploration and development to prepare reserves and subsequent extraction from reserves. The study also compares Alberta, B.C., Saskatchewan, Newfoundland and Labrador, and Nova Scotia, which represent 95 per cent of hydrocarbon production in Canada, against 15 U.S. states, which represent more than 79 per cent of U.S. oil production and 86 per cent of U.S. natural gas production. The good news for Canada is that after implementing tax reforms (provisions for temporary accelerated investment incentives), Canada’s weighted average METRR for oil is lower than the U.S. (post-U.S. tax-reform). Canada’s weighted average METRR comes in at only 22.7 per cent versus 28.6 per cent for the U.S. average. For Alberta, things look even better, with the oilsands METRR at 21.3 per cent and the Alberta conventional oil METRR at 23 per cent. A similar story is seen in the METRR for natural gas. The U.S. average is 28.5 per cent compared to 27 per cent for Canada and 25.3 per cent for Alberta. It might only be a boast that tax nerds and economists could make, but even in the face of so many negative trends in Alberta, we can proudly boast that our METRR beats your METRR, President Trump! So take that!